Are used extensively in natural stone walling in the UK. This long headed Punch Hammer delivers accurate high power blows, without having to swing very far. 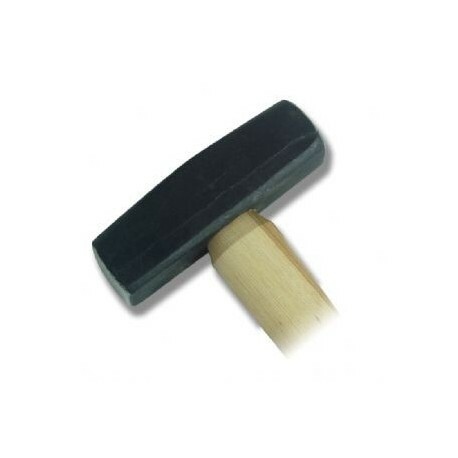 The heads are longer than normal Stoning or Club hammers to help deliver a concentrated blow exactly where you need it. Used extensively in natural stone walling in the UK. 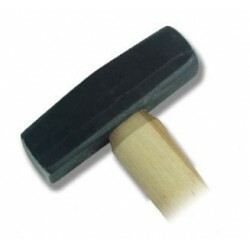 The 4lb Masons Punch Hammer comes with either a traditional hickory wooden shaft or a fiberglass shaft. 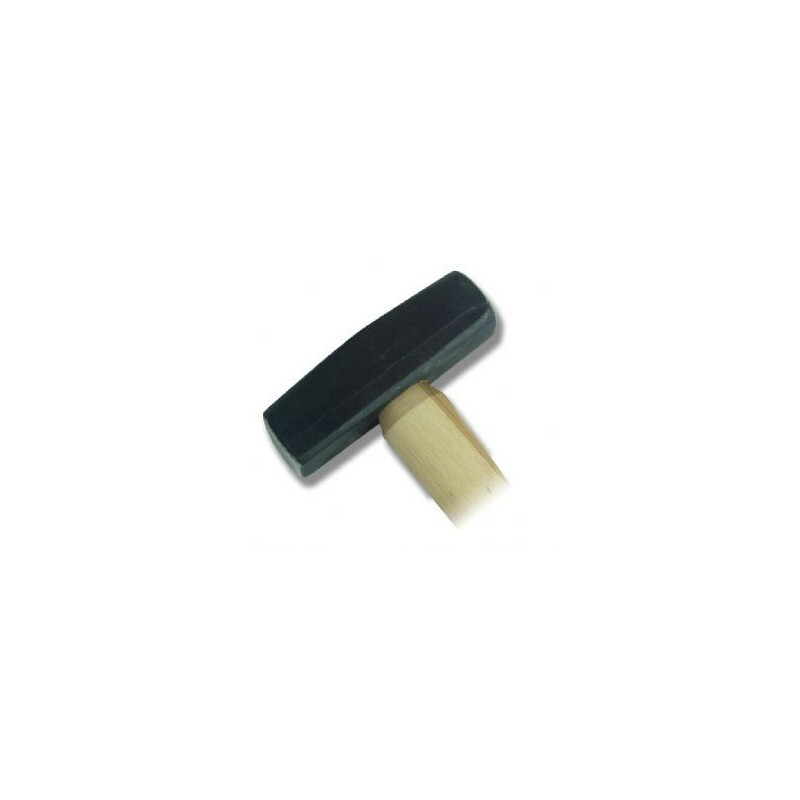 We would recommend using a fiberglass shaft if the hammer is expected to get regular heavy work. The fiberglass shaft protects the users hand from over strike and can be expect to far outlast its Hickory counterpart, as it is not affected by environmental conditions such as moisture and hot/dry areas. If you either cannot see an Stone Working Tool product you are looking for, or our catalogue shows any item as out of stock, do not despair!! As long as the item is available from the manufactures we can provide the product for you.